Rhythmworks team performes on Wes Anderson's 'Isle of Dogs' animation. 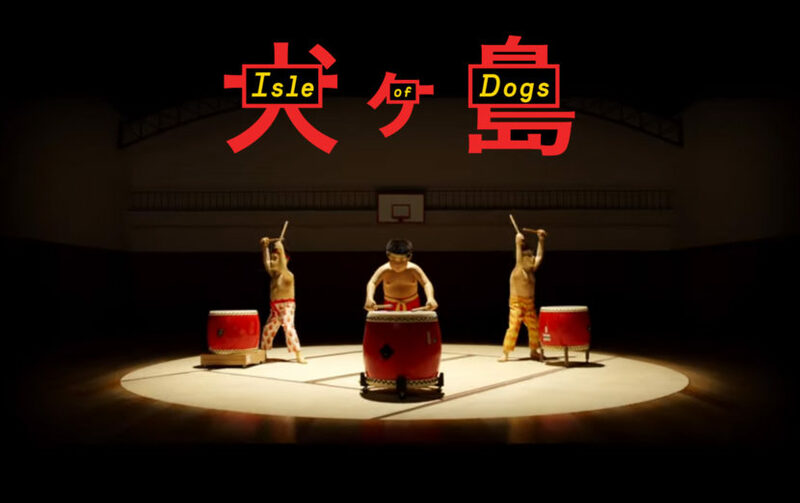 Members of the Rhythmworks team had the honour of performing on the soundtrack for Wes Anderson's latest film 'Isle of Dogs'. Set in a future Japan, this quirky and beautiful feature-length animation about the plight of a group of exiled dogs features Mark Alcock and Ed Pickering from the Rhythmworks team. 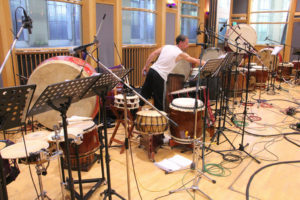 We recorded at London's famous Air Studios in September 2017 alongside Kaoru Watanabe (ex-Kodo) and UK taiko grandmaster Joji Hirota (whom Mark played with from 1994-2004). 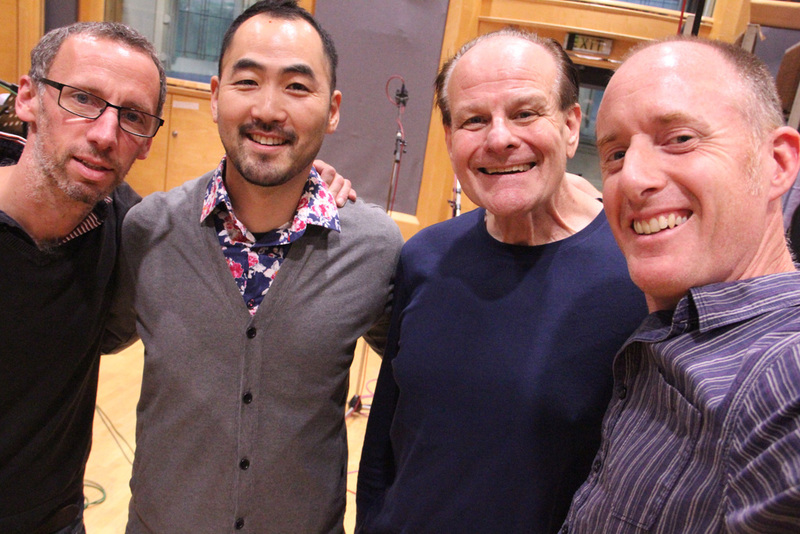 We were conducted by legendary film-score arranger Conrad Pope. The score is full of taiko drums and Japanese percussion and sounds rich, warm and atmospheric - perfect for the visually stunning stop-frame animation of the beautifully made puppets for which director Wes Anderson has become known. The film stars Bill Murray, Jeff Goldblum, Scarlett Johansson and Harvey Keitel amongst other Hollywood heavyweights. If you get a chance to see it, you won't be disappointed. There's plenty of humour for both children and adults!